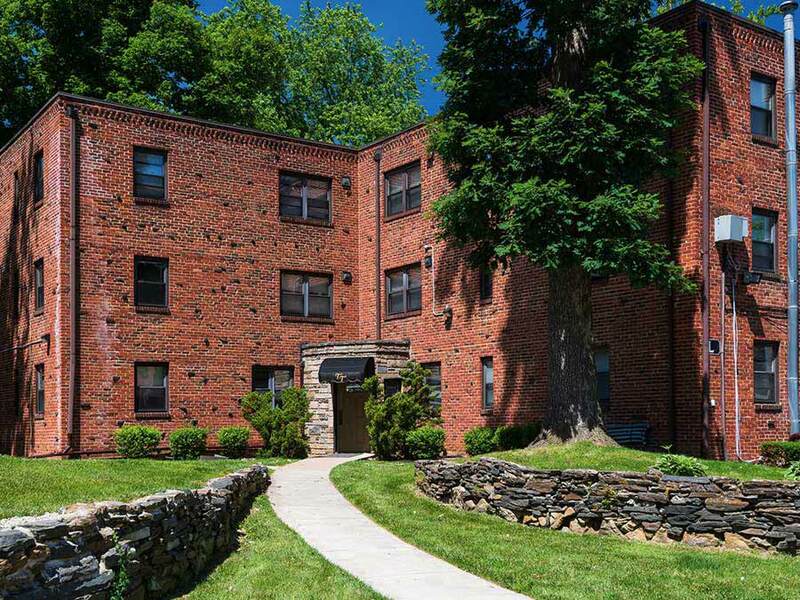 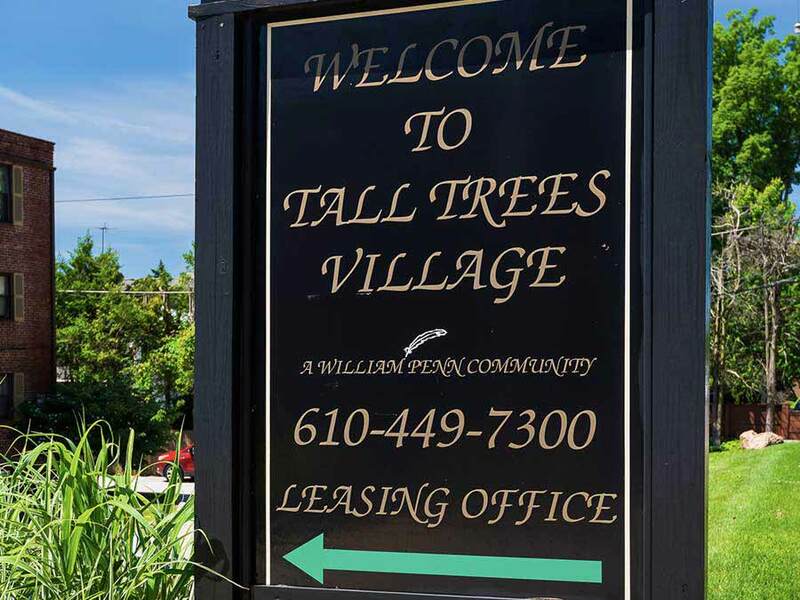 Tall Trees Village features spacious one, two and three bedroom apartments with a wide variety of unique floor plans. 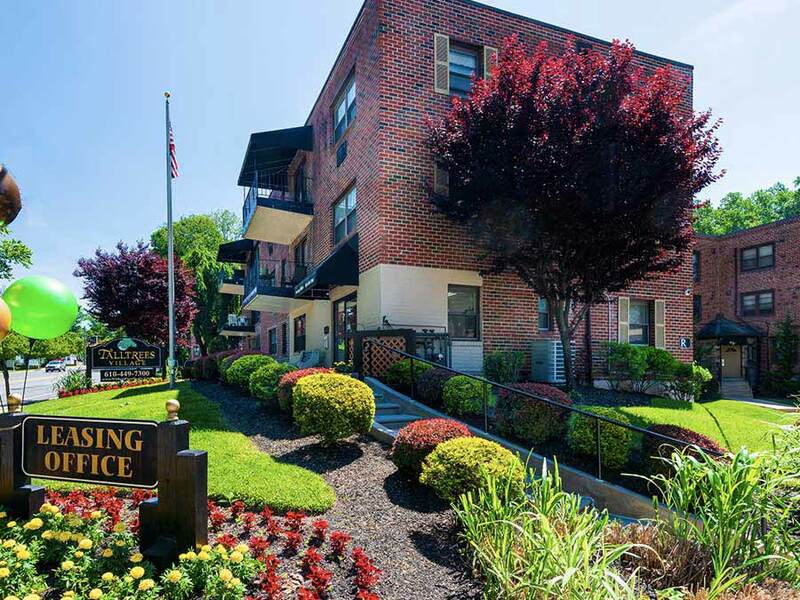 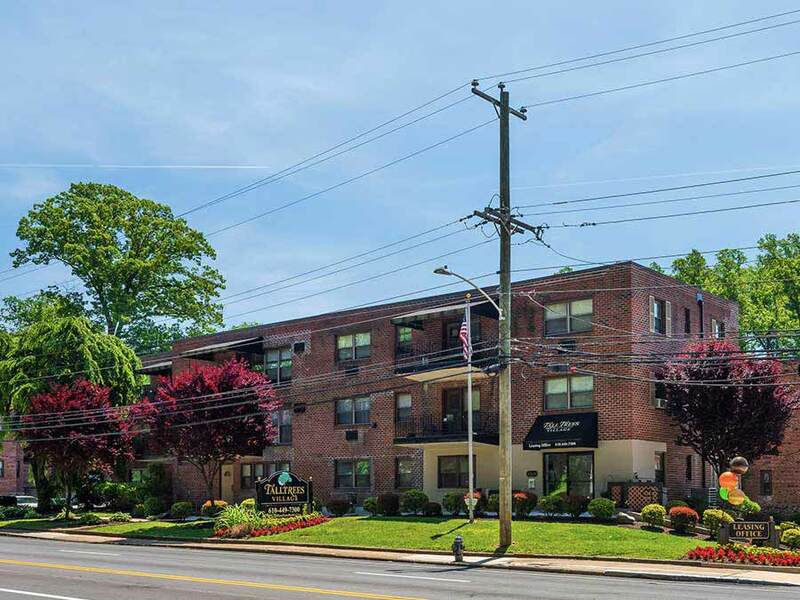 Our charming brick garden apartment community offers a tranquil suburban setting with beautiful landscaped grounds. 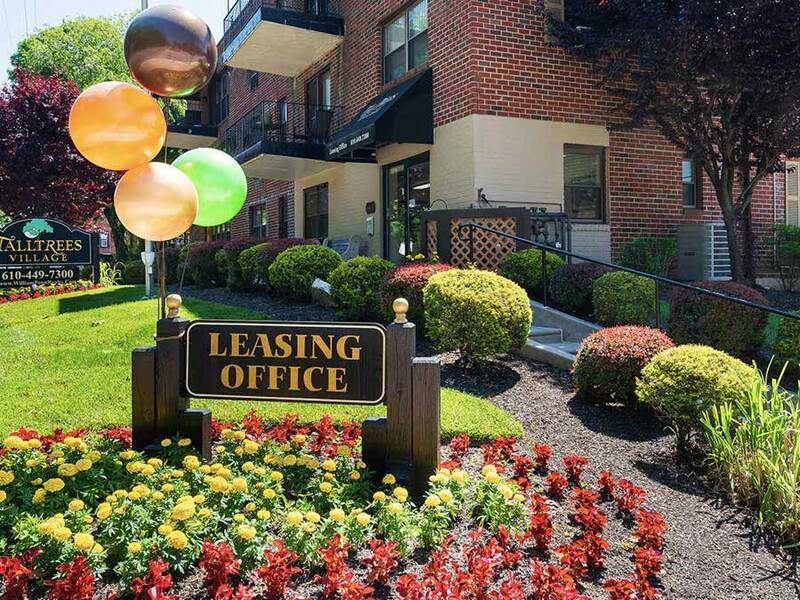 Conveniently located on Rt. 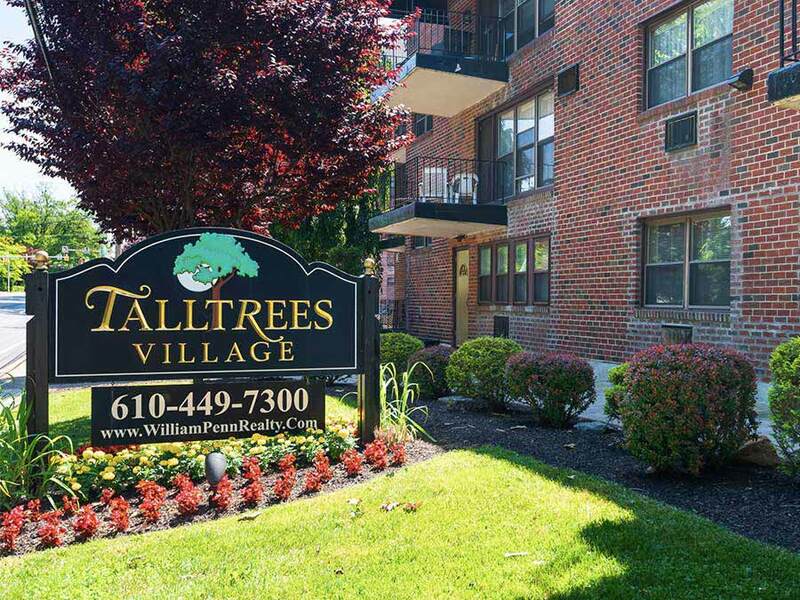 1, near 476, I-95, City Line Avenue, and just 20 minutes to Center City Philadelphia. 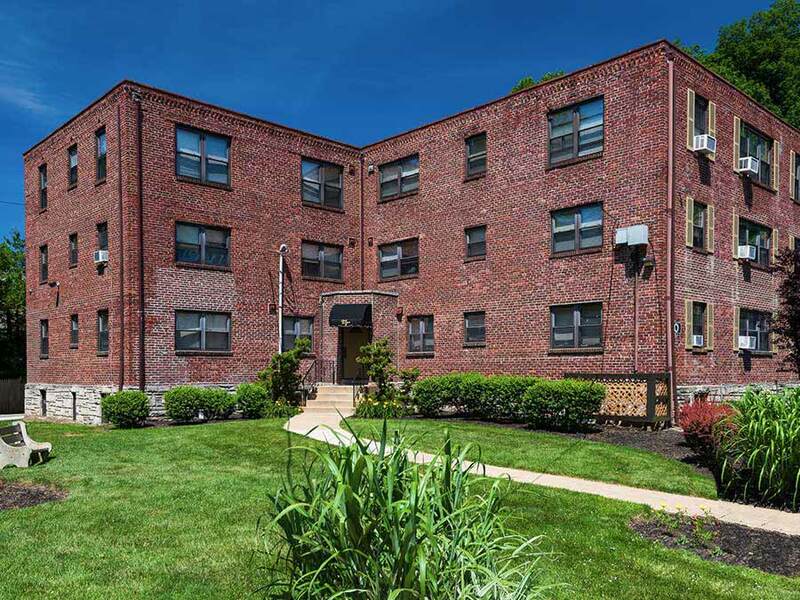 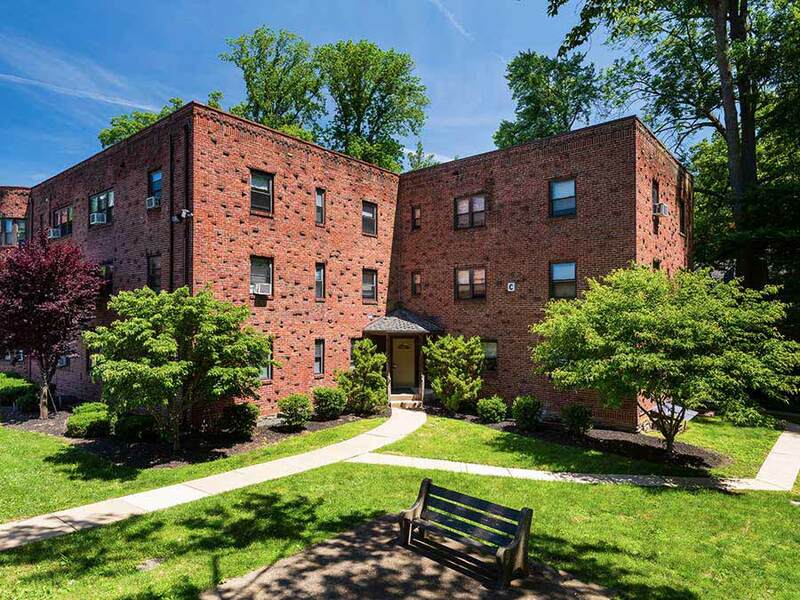 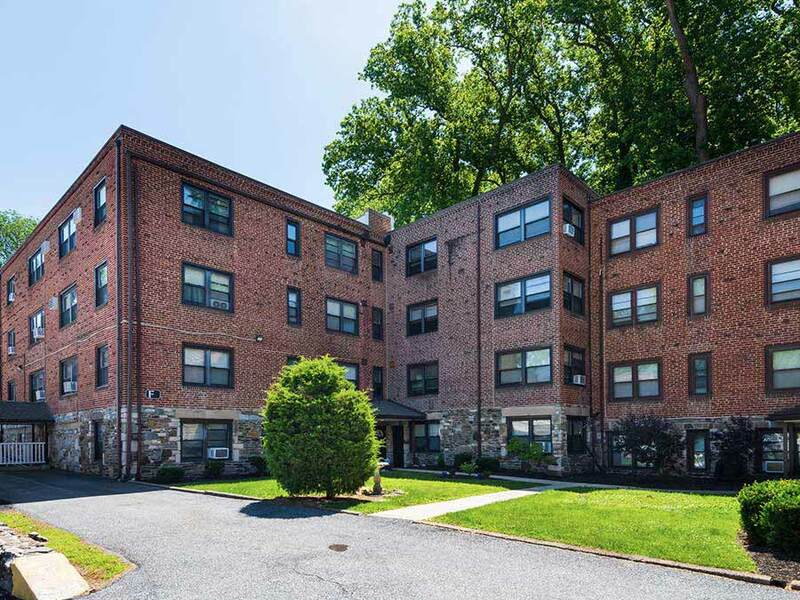 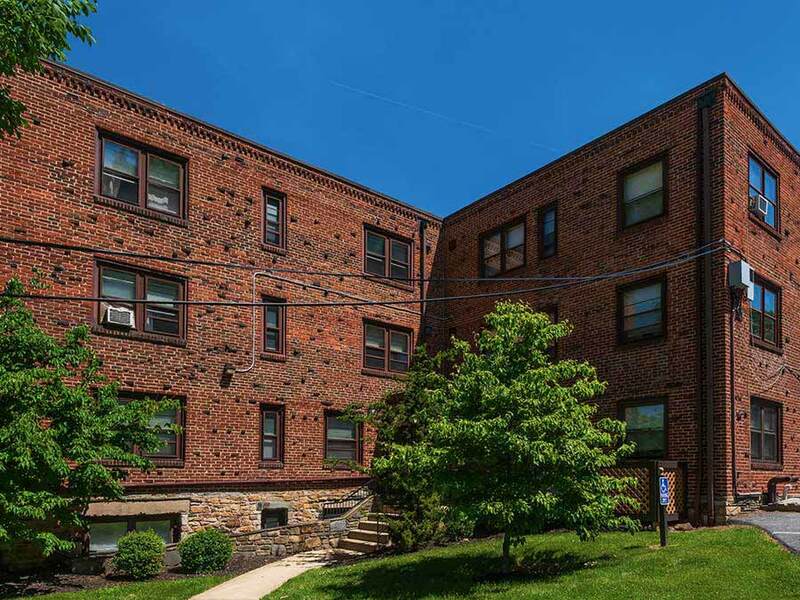 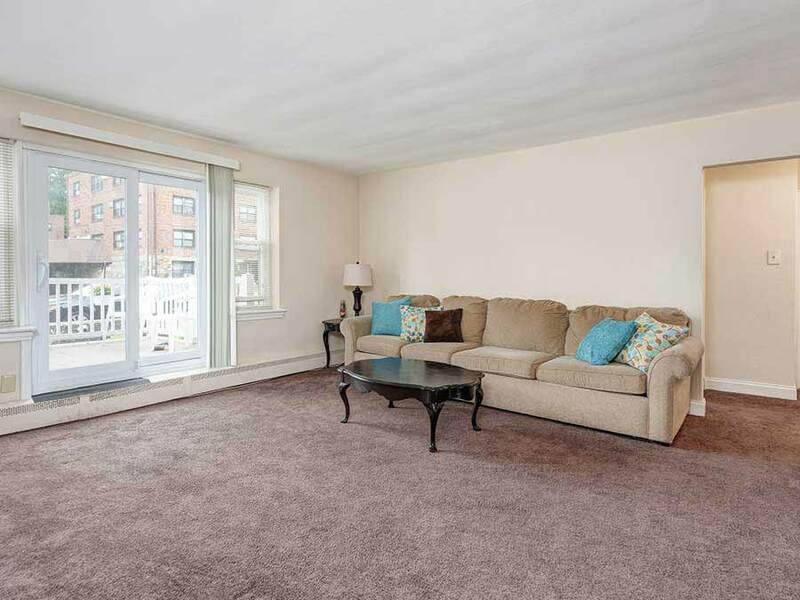 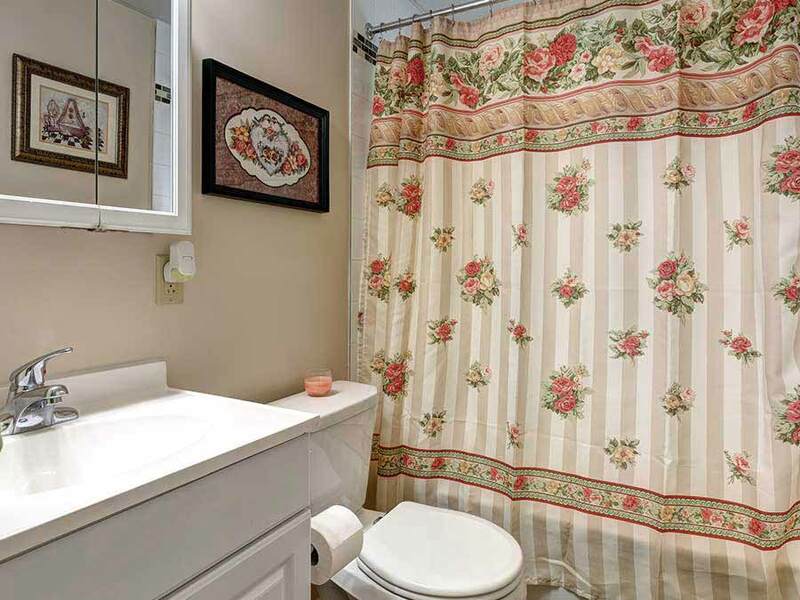 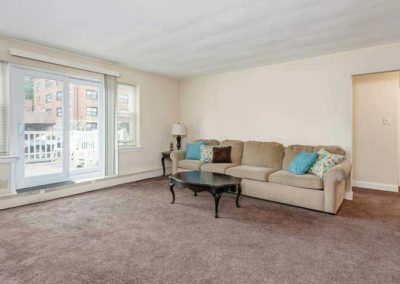 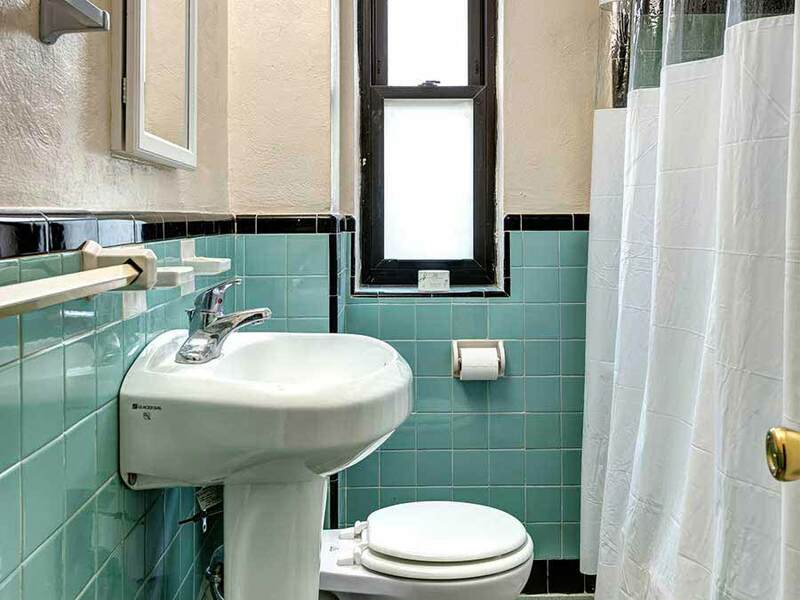 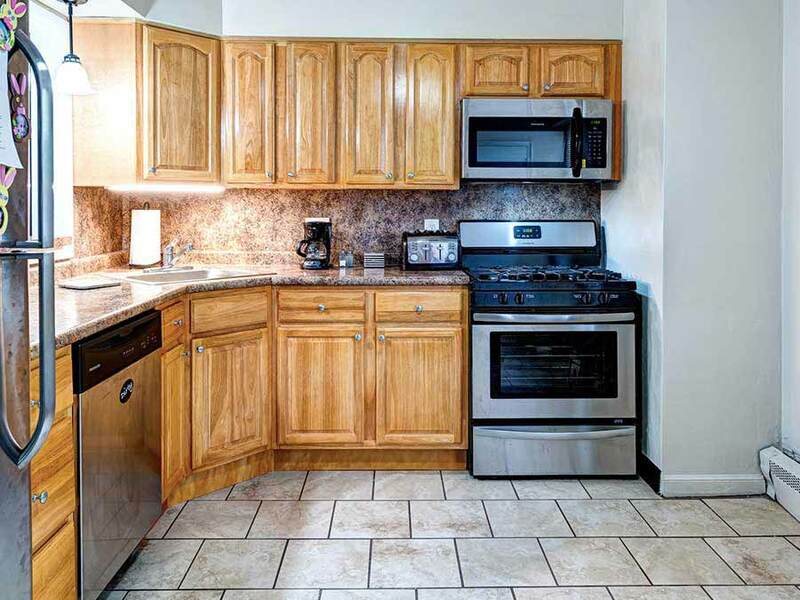 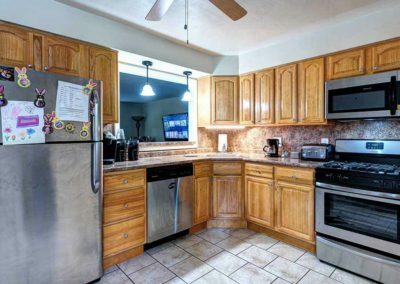 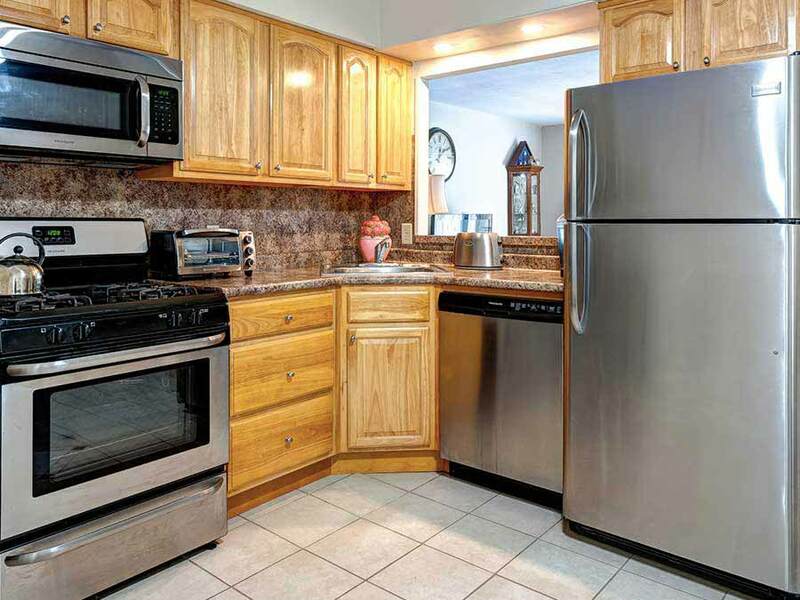 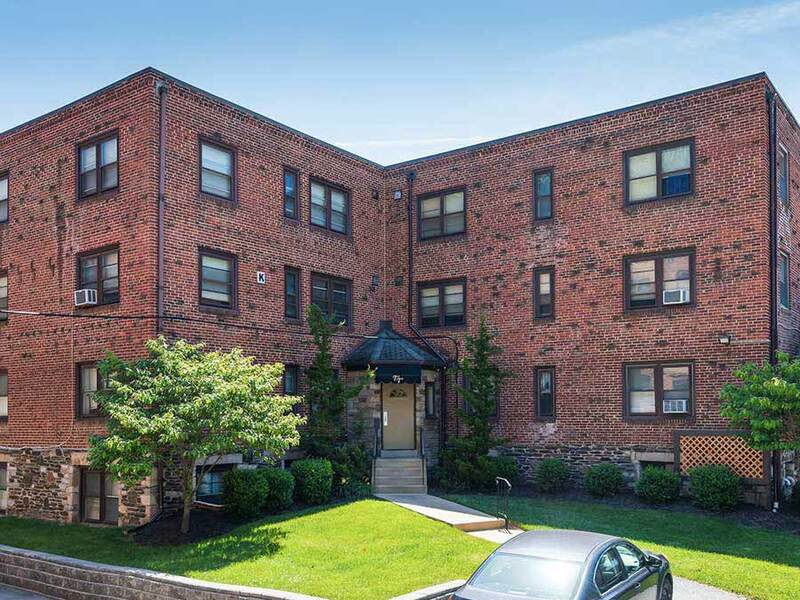 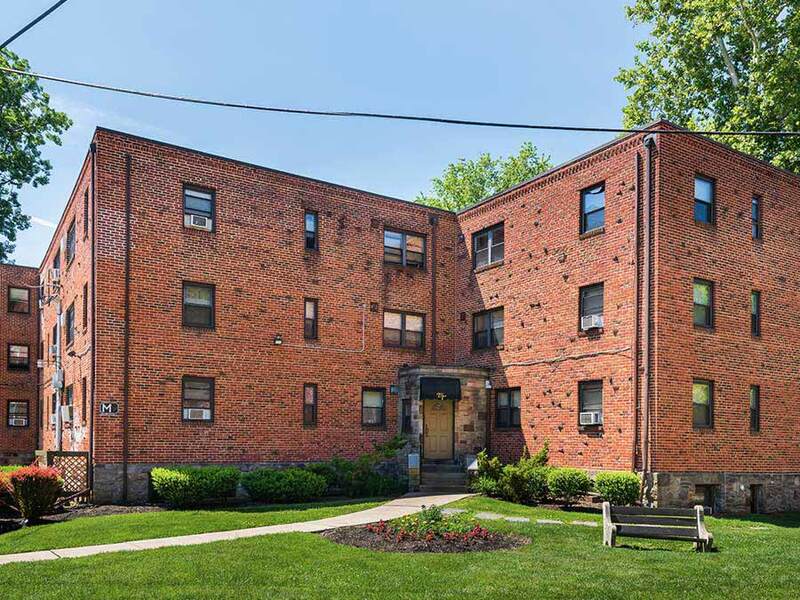 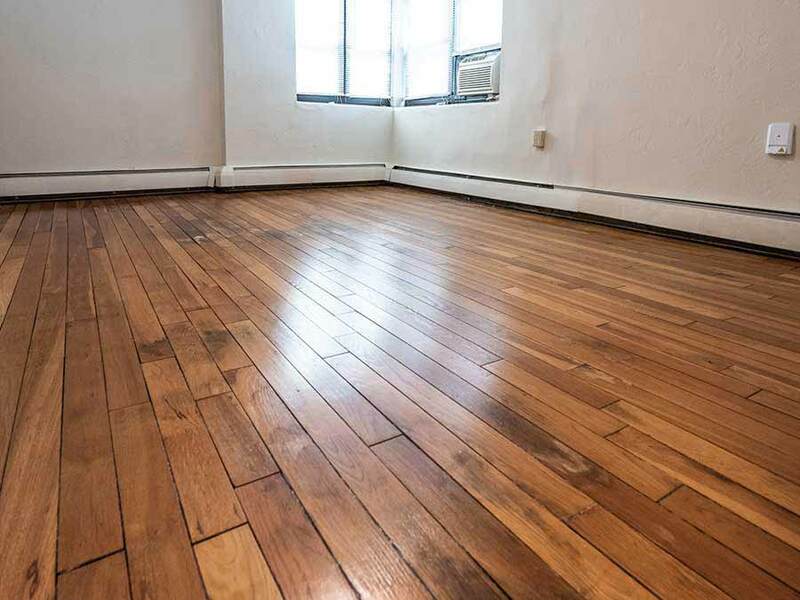 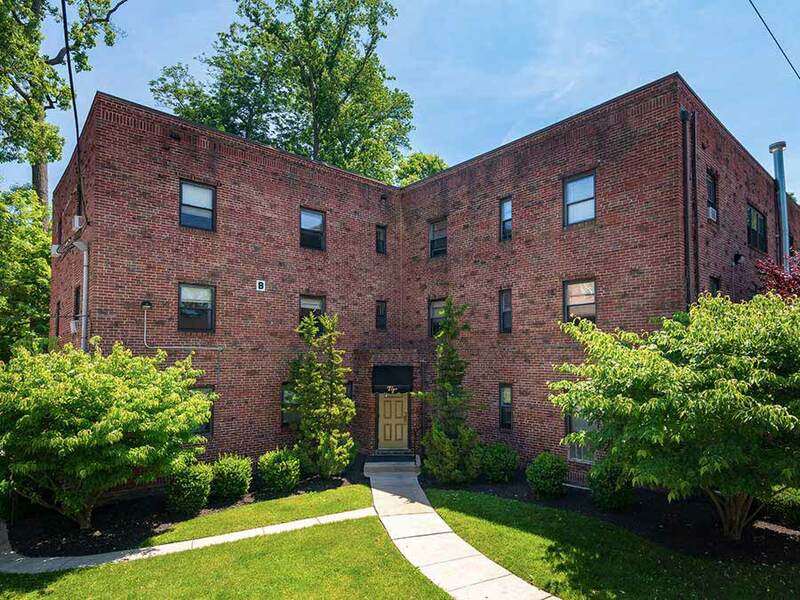 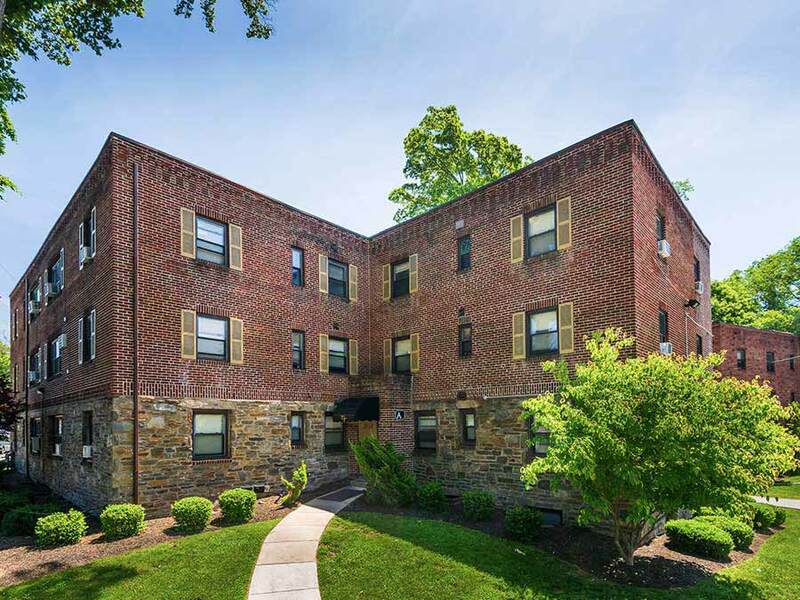 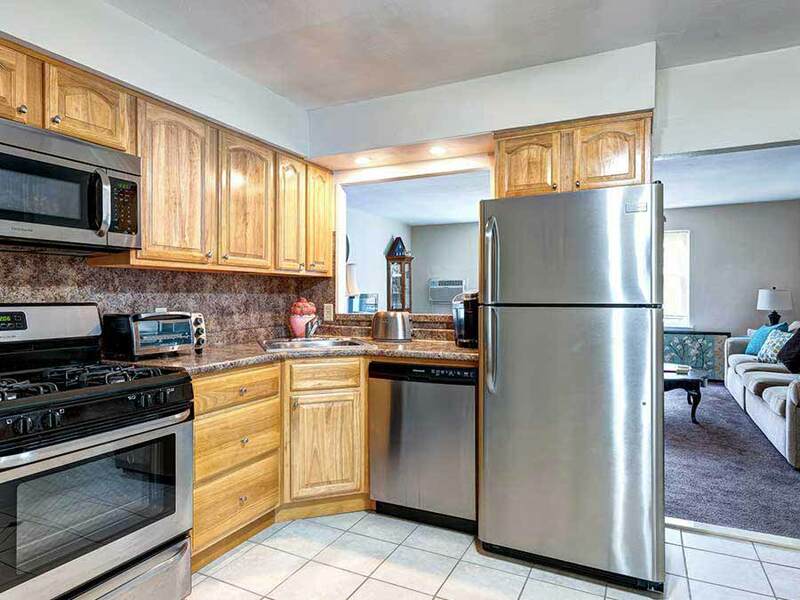 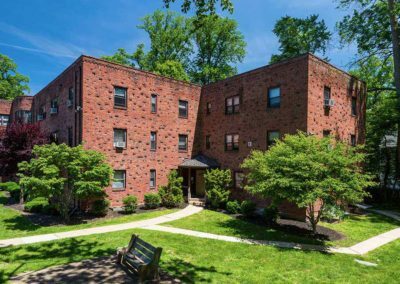 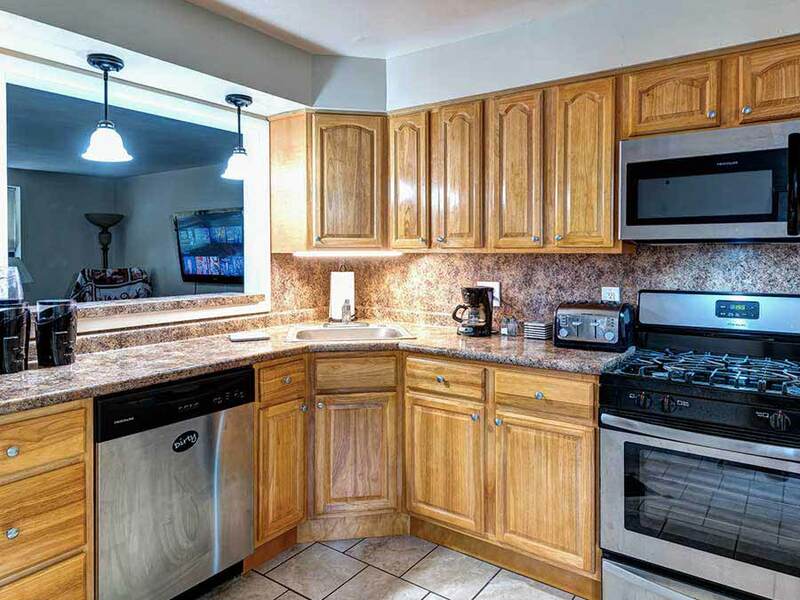 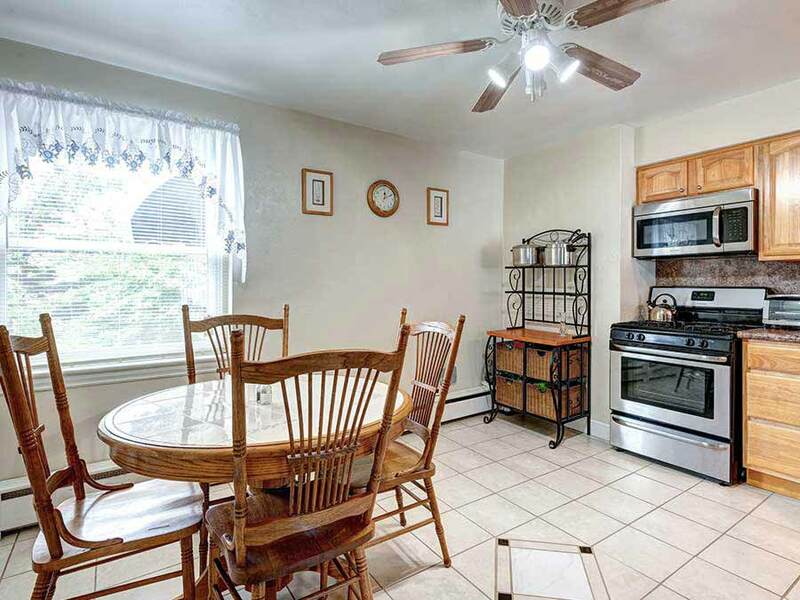 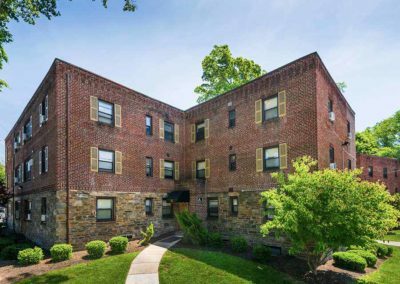 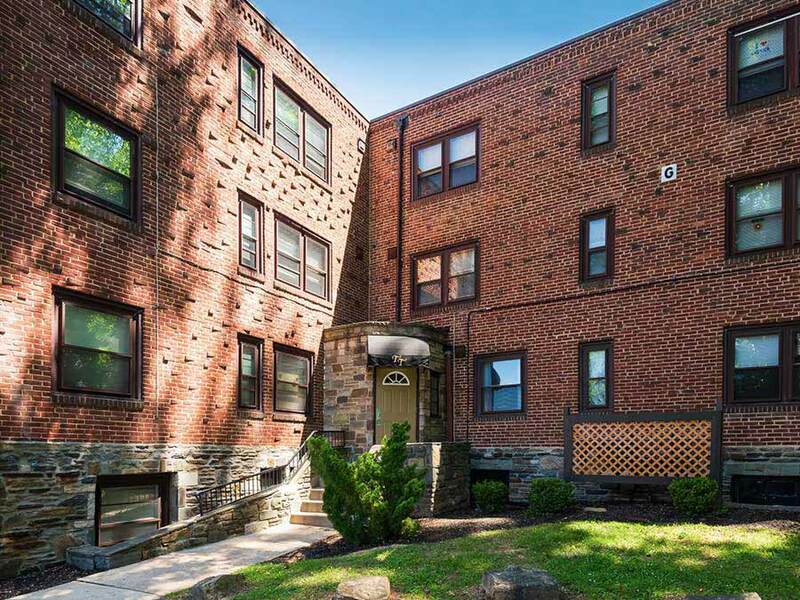 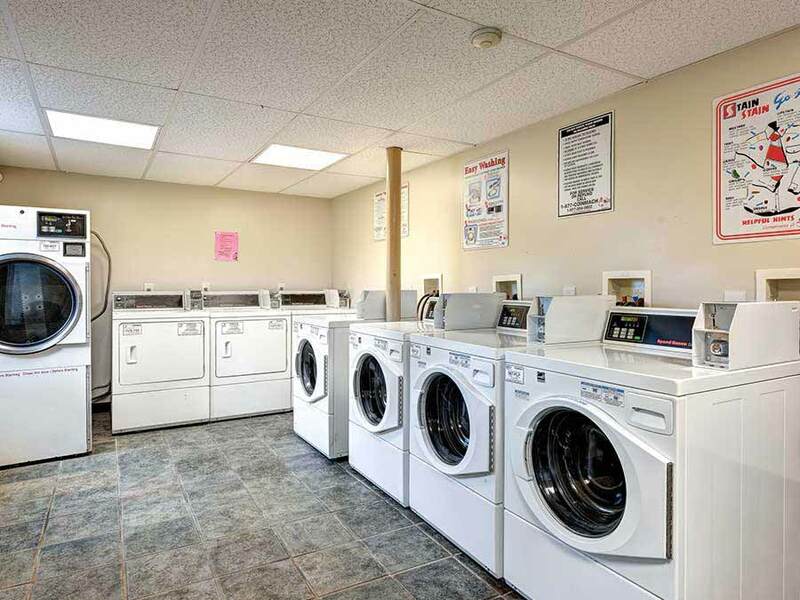 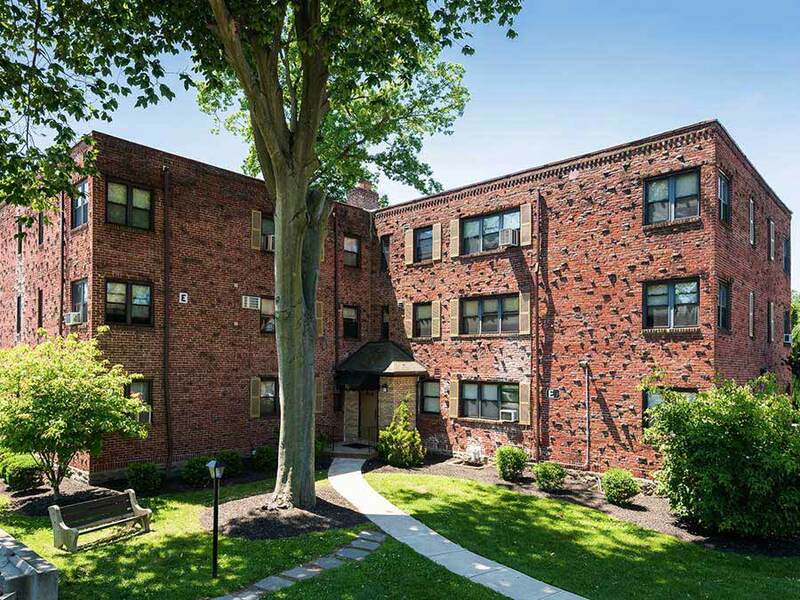 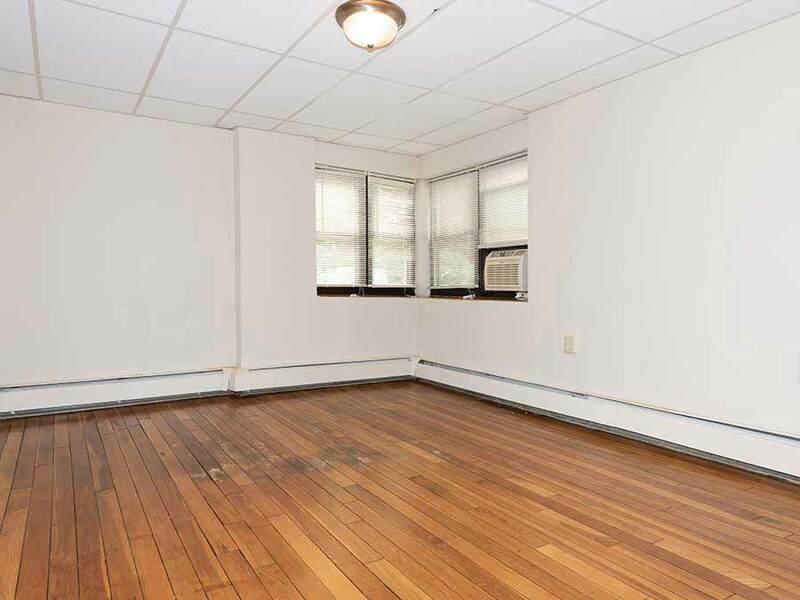 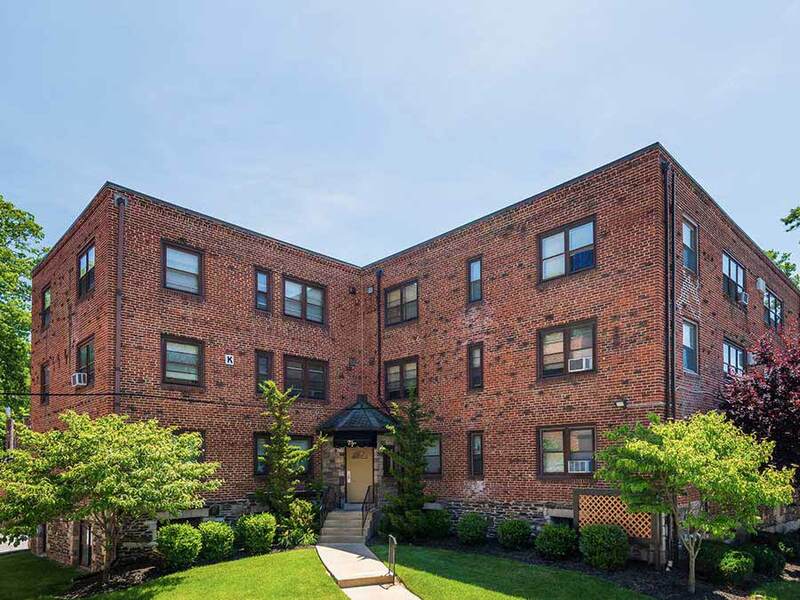 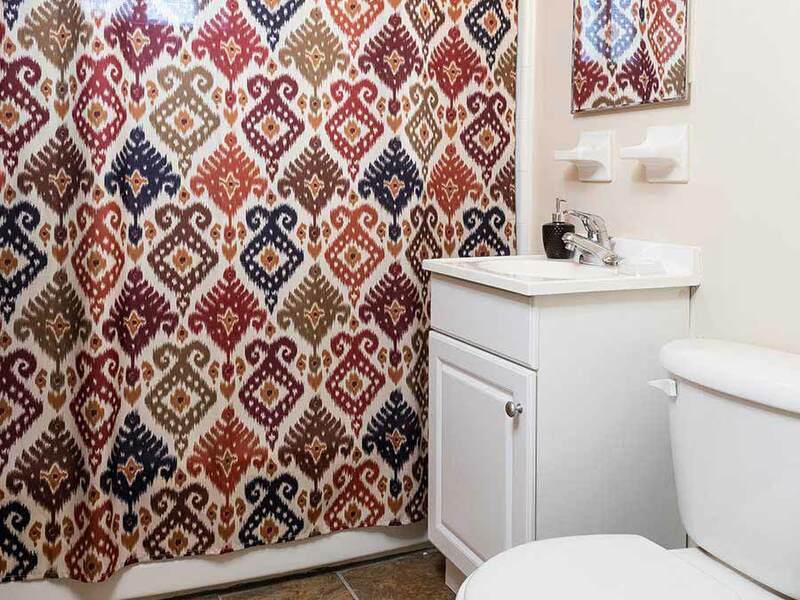 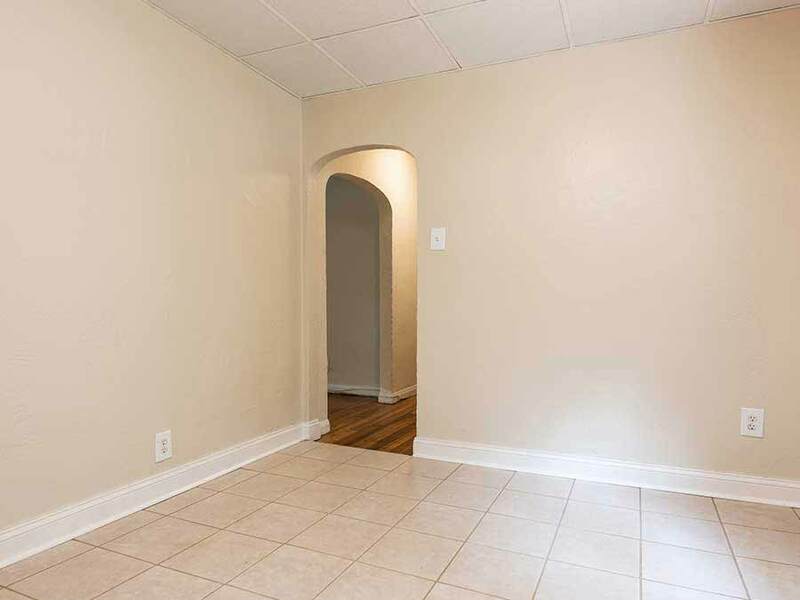 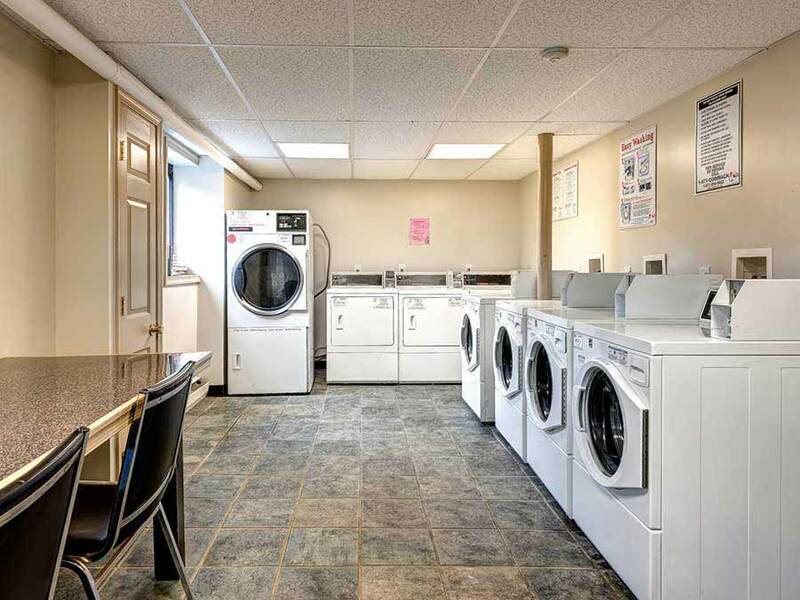 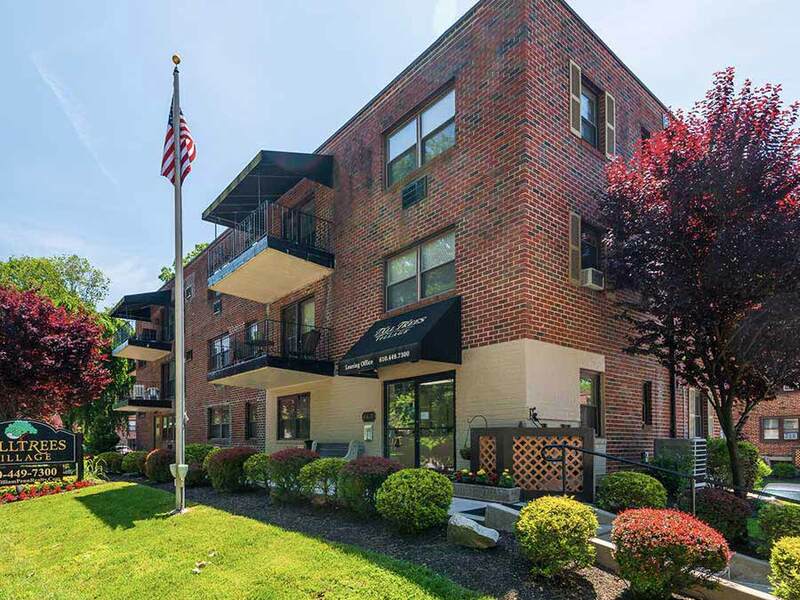 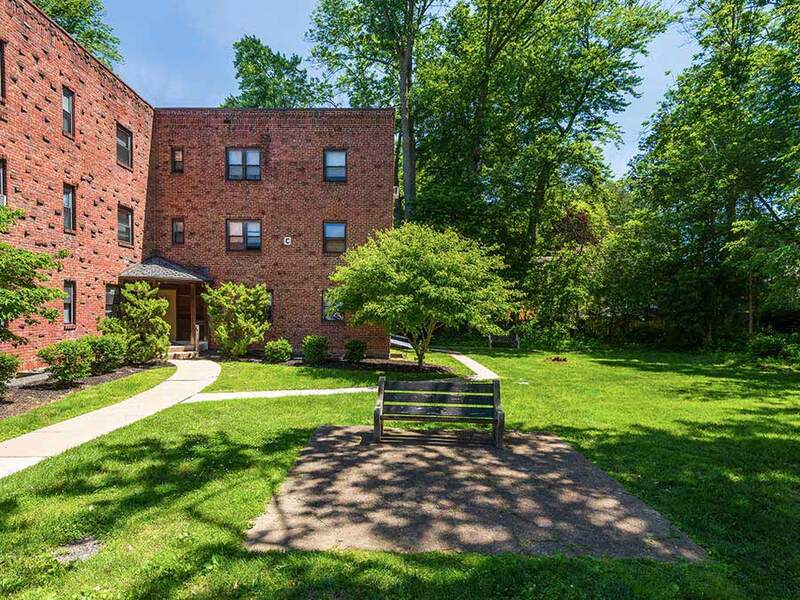 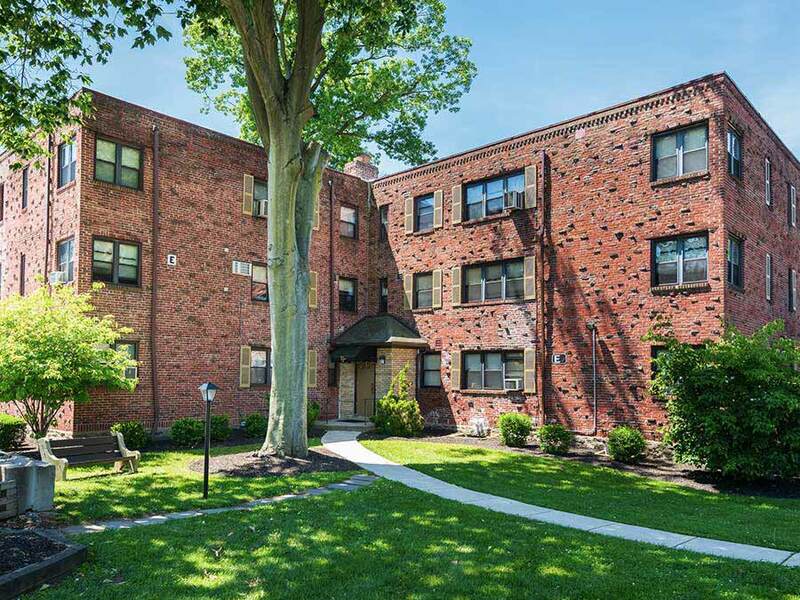 This premier property is an exceptional value with easy access to the Main Line, Hospitals, Shopping Centers, Restaurants, Universities and Historic Center City. 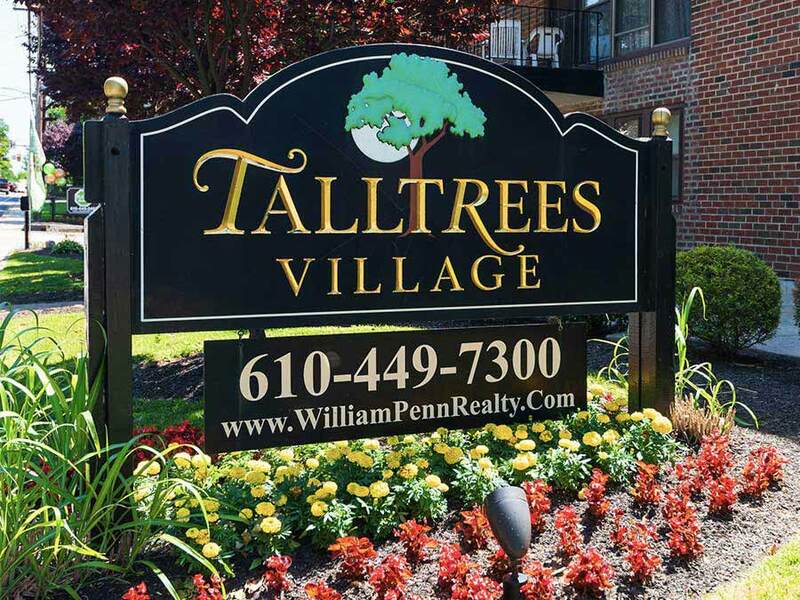 Visit us and select your new home today! 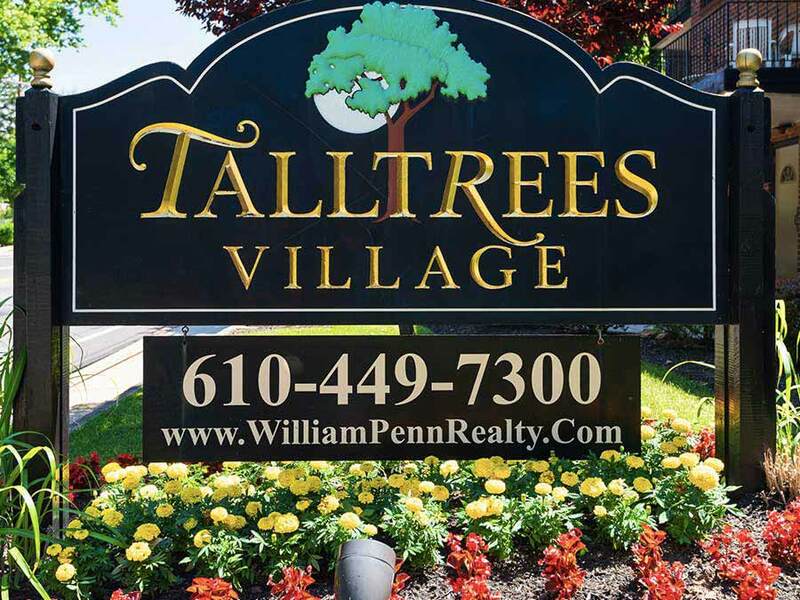 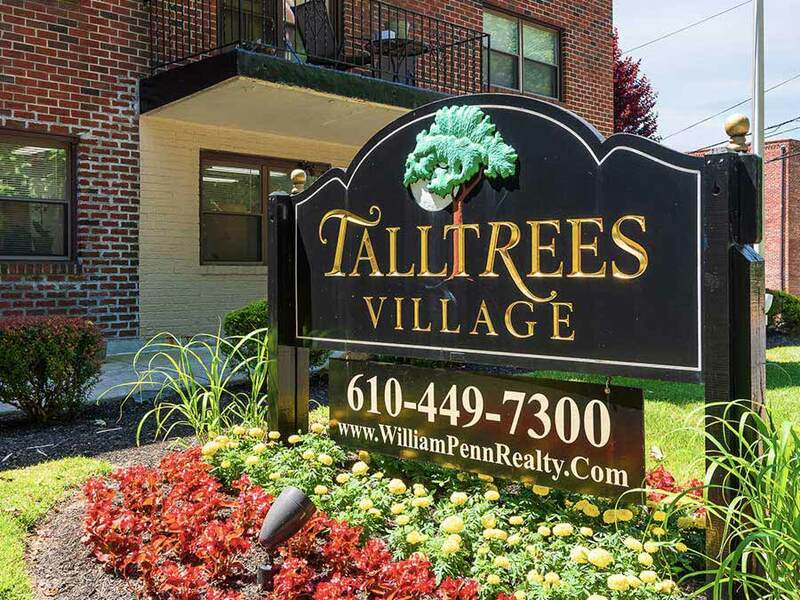 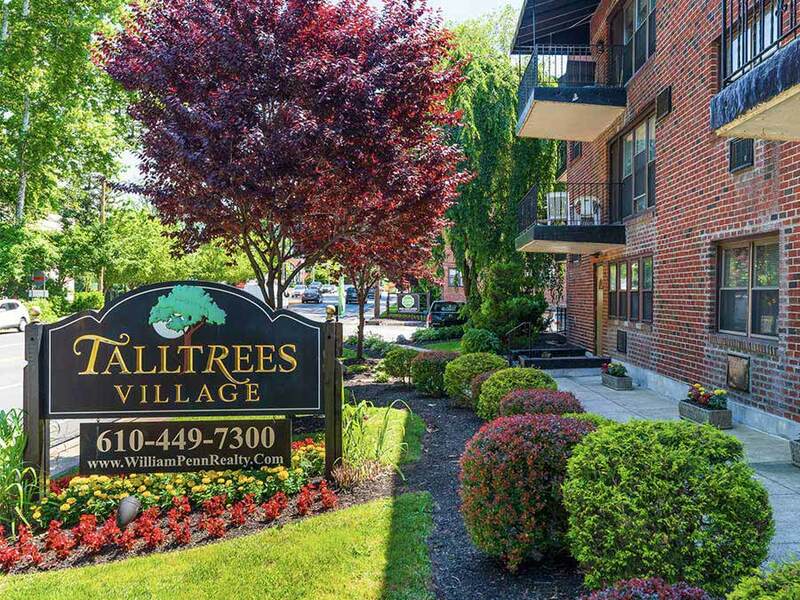 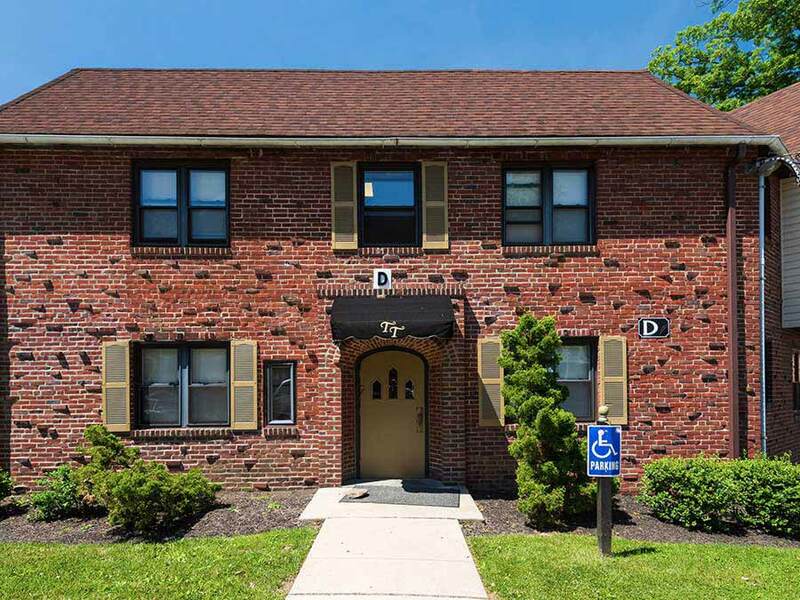 If you have any questions or would like more information about Tall Trees Village, please fill out the form below and submit it to us, and a representative from William Penn Realty will contact you.